This is YOUR spiritual life coaching show, where you become part of the learning. In segment one I take on topics that threaten our health, happiness, and life fulfillment. I share with listeners my most sought-after coaching tools and techniques for deeply partnering our life with God, triumphing over life challenges, as well as finding and living out our God-given life purpose. 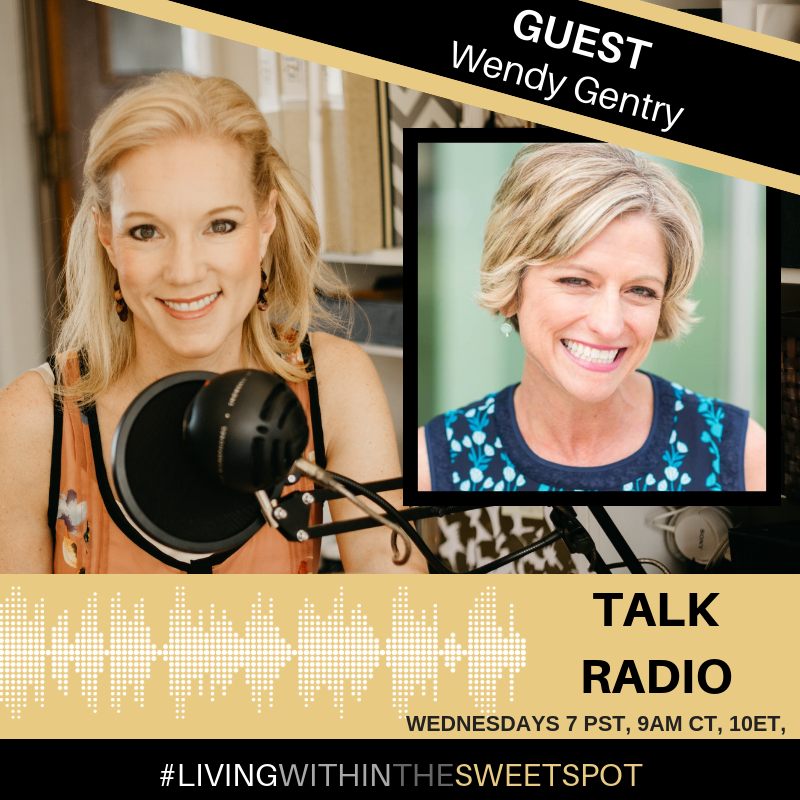 In segment two I bring in expert guest Wendy Gentry Ph. D, owner of Business Done Bright. Here to share with us tips on stepping into our calling.